This Essence should put some “tilt in yer kilt”, a nice balance of peat, with notes of nut, toffee and spice. Great with your favourite mixer and enough fire to keep you warm on a cold night. 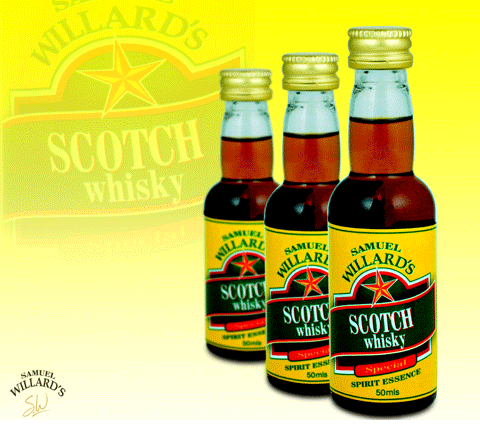 Samuel Willard’s Scotch Whisky essence produces 2250mL of spirit from each 50mL bottle.